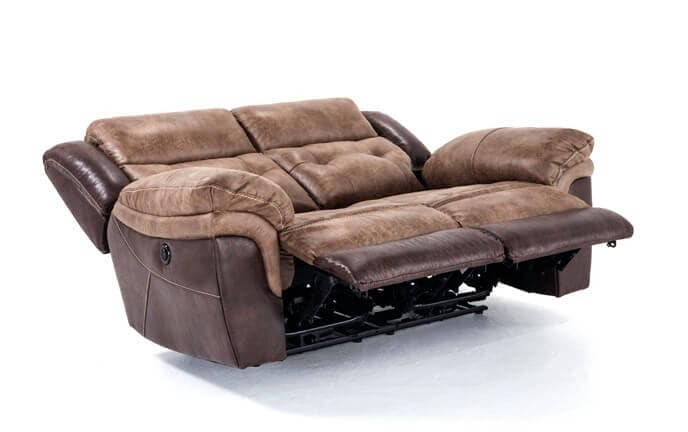 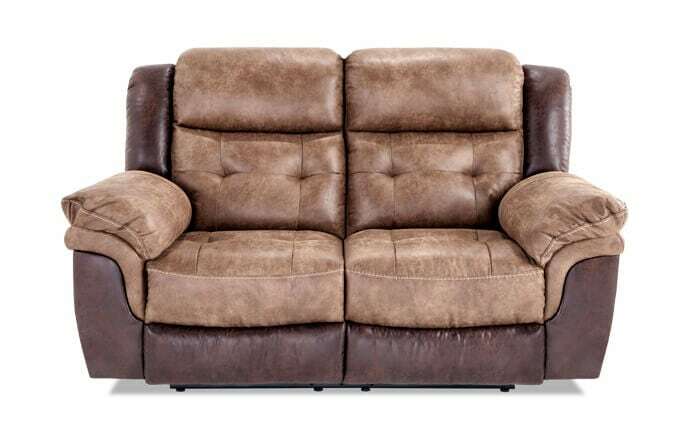 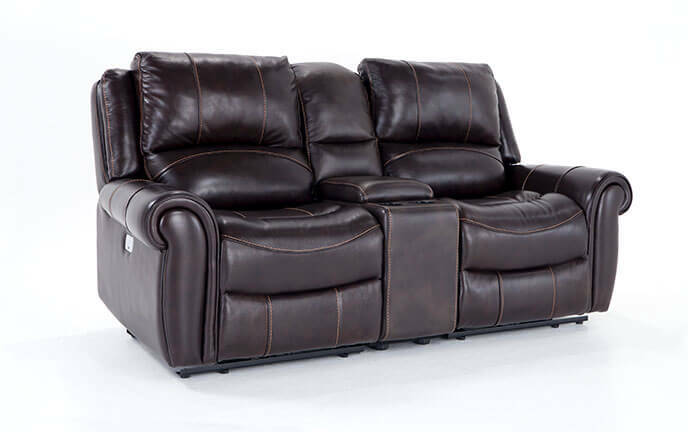 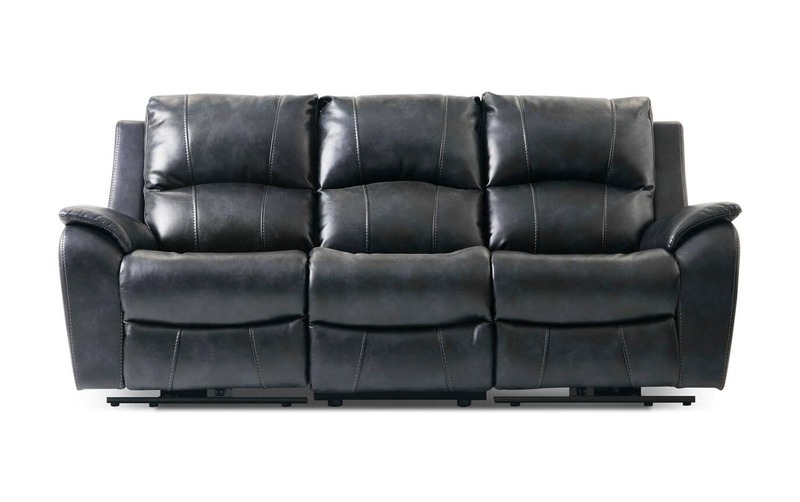 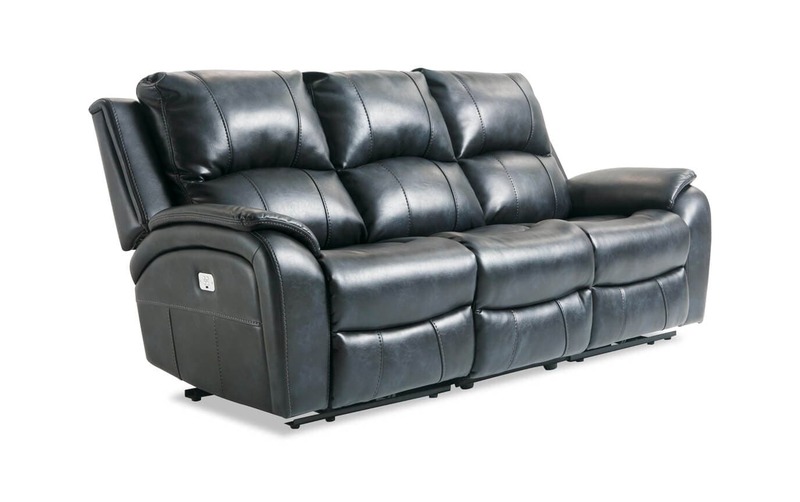 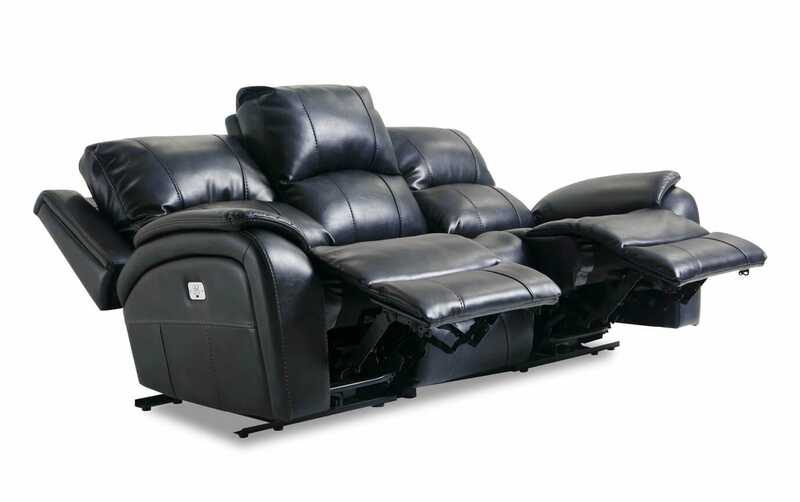 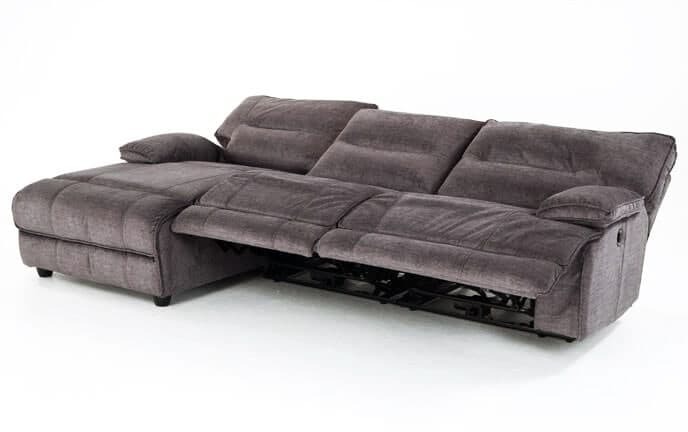 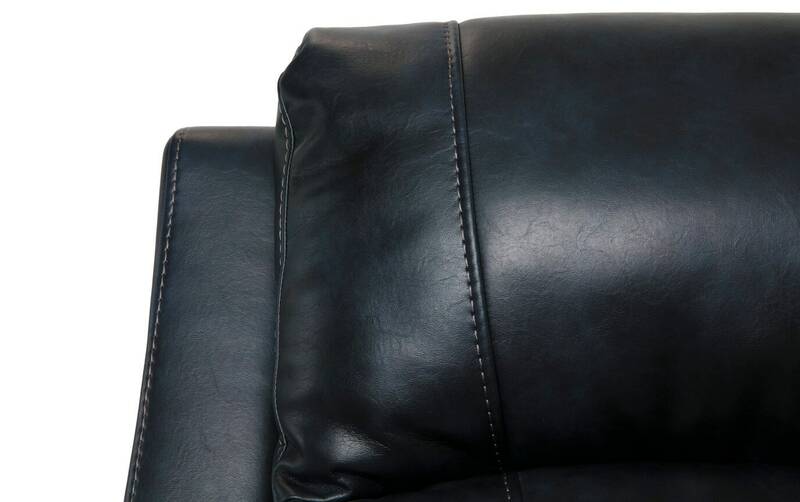 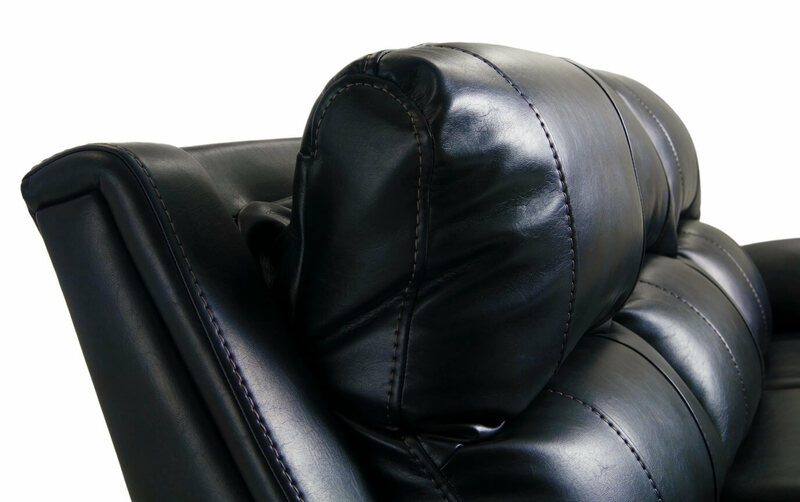 You'll never want to get up from my Gotham Power Reclining Sofa. 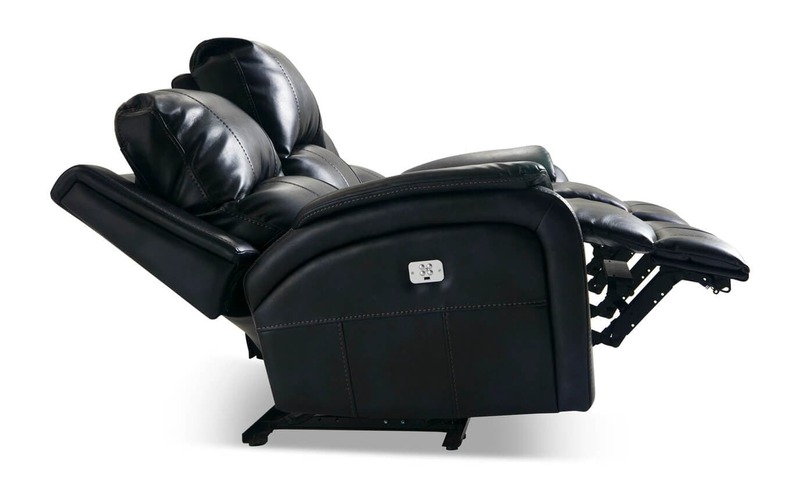 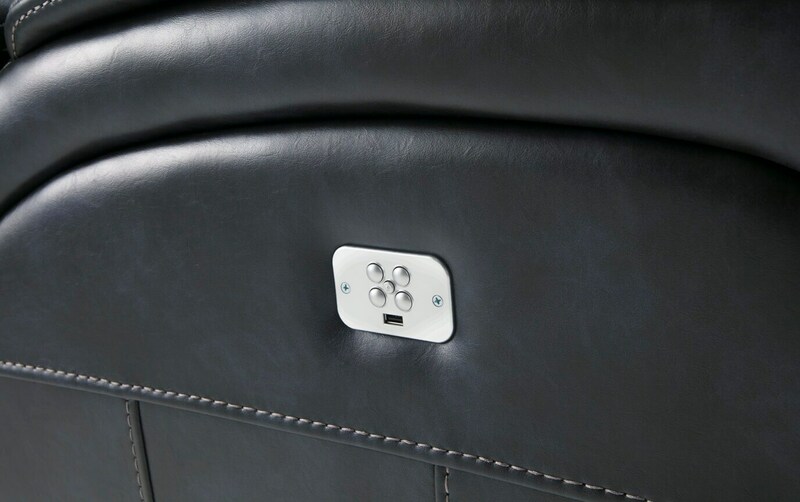 With the touch of a button, relaxation is literally at your fingertips! 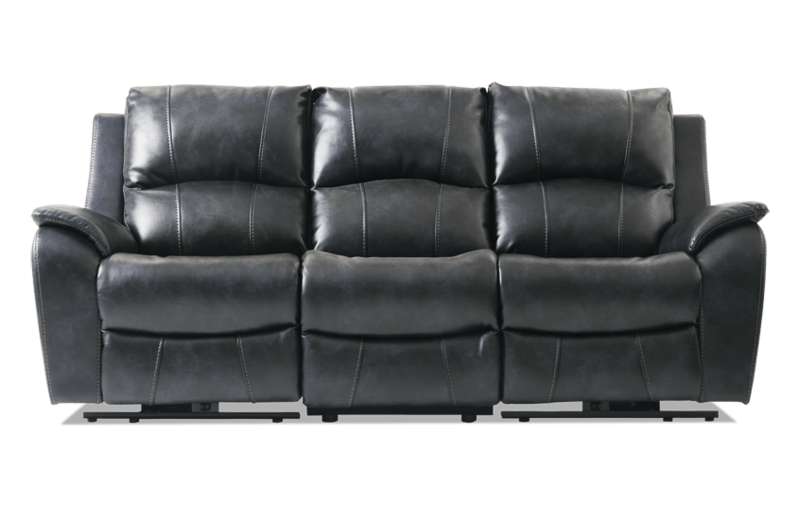 This 'leather look' sofa is made of family-friendly and easy to clean performance fabric, to make lounging as effortless as possible. 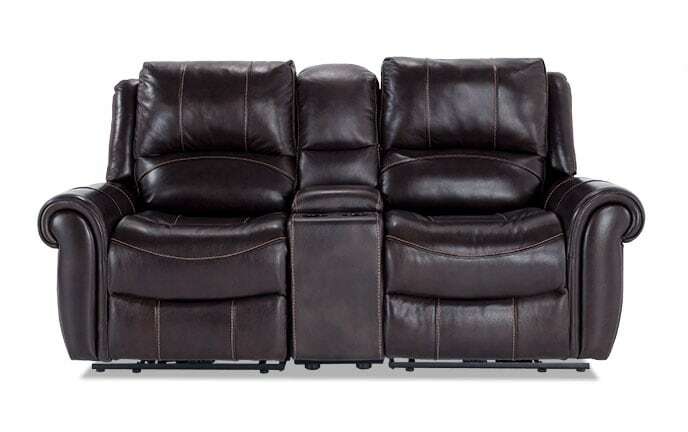 It also includes a comfy layer of my famous Bob-O-Pedic memory foam plus an independent power recline and power headrest! 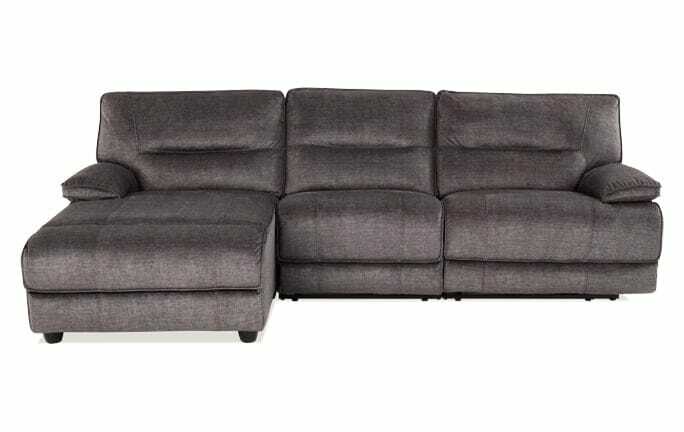 Last but most certainly not least, there's the spiffy midnight blue color, which will match anything in your living room!